Theo is the newest addition to The Chatham Denture Specialists. She is leading the team’s client communications initiatives and front office staff in an effort to enrich our clients’ experience. 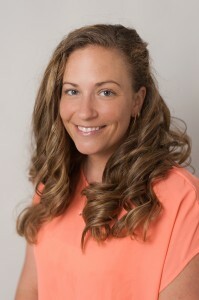 Her role is to enhance client convenience, support and information. Before joining us Theo was living in working in Toronto after completing her undergraduate degree in Communication Studies and a post graduate program in Strategic Marketing. She decided to return to the community that raised her and is excited to continue working with our clients. 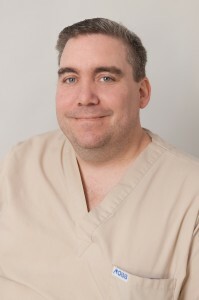 Jason has been part of The Chatham Denture Specialists team since 2009. Jason is “the guy in the lab”. His manually dexterity is unmatched, it is this gift that allows him the ability to assists in creating the wonderful smiles that we provide to our patients. Prior to joining our team Jason worked in automotive testing. Jason and his partner Melanie have two handsome young boys named Kelton and Tristan. Jason was born and raised in Sarnia. In his spare time he enjoys wood working and restoring vintage cars. 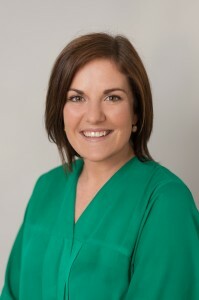 Joscelynn has extensive experience in the medical and dental administrative fields having worked with a dermatologist, and as office manager for a paediatric and general dentist. She made the decision to join Ted in his practice when they realized that their future was together, and she is now one of the warm and friendly women you meet when you call or come in to the office. Joscelynn grew up on the family farm near Aylmer Ontario. She loved spending her summers helping out in the fields, which she feels instilled in her an excellent work ethic. She absolutely loves animals and would like to one day live on a farm environment and raise her family there.